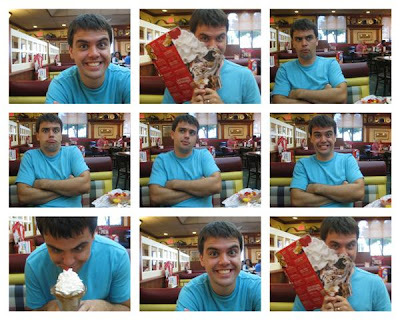 Tiffany Zajas Photography: the many faces of jonathan. the many faces of jonathan. If I ever have a not-so-good day, or need a little cheering up--I just look to husband, and he makes me smile...and laugh...until my face hurts. Thanks for bringing so much joy into my life, husby. I love you. intern with us at carrie workman photography! it's the simple things in life, really. i opened my own etsy shop! the bunny, the bunny, oh i love the bunny. my 9 year old sister has a blog. further proof that mail is cool. volunteers needed for eggs benefit! kim, photographs, and a red balloon.